Time … one of our most precious commodities. The life of a meeting planner often equates to keeping up with change while striving for true balance in life. There is so much to know, and so little time to conduct the research. Through MeetingWhitePapers.com, direct links will take you to the leading sources of industry know-how. This compendium of knowledge will make it easier, whether you are setting up a Strategic Meetings Management program or researching for your CMM. 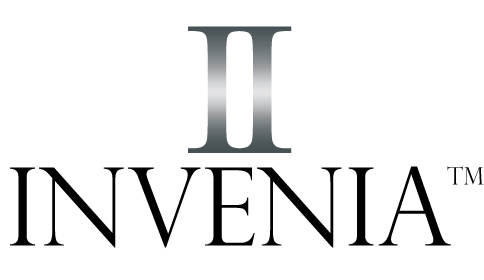 Please contact us at: experiences@inveniainc.com to share a link to the best Meeting White Papers in our industry. Knowledge is power! How Green is the Hotel? How Important is Green? Disrupters Are Out to Get Your Association’s Meetings Does Brand Matter? Case for Incentives Cash vs Non Cash? Customer Retention Director of Vibe? Economic Impact of Meetings Rising Energize, Engage, Inspire: Meet! How to Improve eRFPs Is a Destination Affordable? What is Next in Meetings and Conferences? Security Concerns for Mobile Devices Should You Cancel or Fall Short? What Exactly is a SMMP What is SMM? Transforming Managed Travel Travel - Love It or Loathe It?